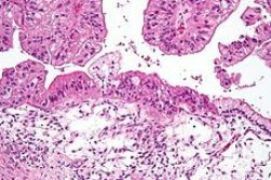 Researchers reported in a study that tiny ovarian tumors exist unobserved in fallopian tubes for an average of four years before they grow large enough to be detected and therefore the diagnosis of those tumors comes too late to save a woman’s life. The researchers said as the cancer is hard to detect before it has spread, they are finding ways to improve the cancer testing. Howard Hughes Medical Institute researcher Dr. Patrick Brown of Stanford University in California, who led the study, said in a statement, “Reliable early detection can save more lives than many new anticancer drugs”. Ovarian cancer kills 140,000 women every year globally and 15,000 in the United States alone. Genetic mutations are known to raise the risk, but most patients do not have a clear genetic risk, and no good screening test exists. 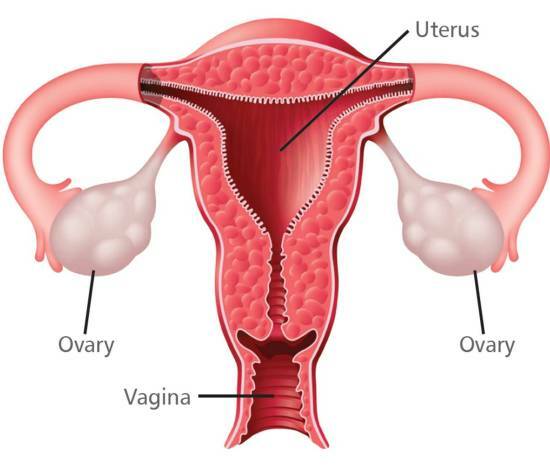 Good article about ovarian tumor.